Mountain Training is the UK and Ireland’s awarding body network for skills courses and leadership qualifications in walking, climbing and mountaineering. Its schemes are nationally recognised, quality assured and delivered by approved providers to make sure you’re getting the best possible training and development. For many of its schemes, Mountain Training requires candidates to be a member of a mountaineering council (such as the BMC) because they carry out important work that enables walkers, climbers and those in positions of responsibility, to enjoy their activities every day. *All of these schemes require mountaineering council membership – your club membership of the BMC fulfils this requirement. What are the benefits of formal training? 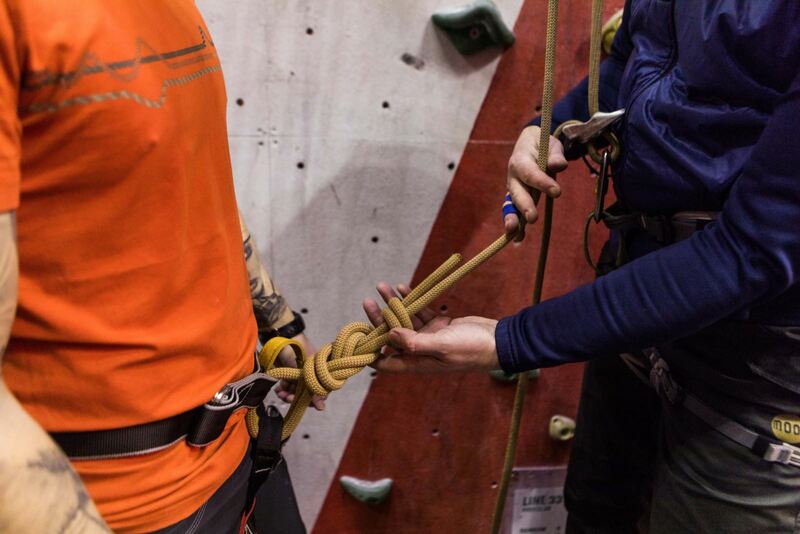 Personal development as walkers and climbers can take place in various different ways and as club members you will likely be familiar with the informal learning that’s commonplace in clubs. New club members benefit from the experience of others and you all share similar goals. Formal training is a structured way of expanding your existing skill set and an opportunity to dedicate some time to learning new skills amongst likeminded individuals. Is anyone else interested in attending the same course? Have other members attended Mountain Training courses in the past? Can they recommend a provider or give you any advice about which scheme is right for you? Can the club support you to attend, either financially or by offering a mentor to support your development? Find out what your BMC membership number is. If you don’t already have this, your club secretary should be able to provide it. Failing that, contact the BMC office. Create an account on Mountain Training’s candidate management system, or log in if you already have one. 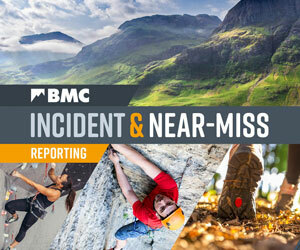 Add your BMC membership number to your account, by visiting the ‘Membership’ tab. Click on the ‘Register’ button at the top of the screen, select the appropriate scheme and pay the registration fee. Use the course finder to find a course that works for you and make contact with the provider to arrange booking. Check out the Mountain Training website (www.mountain-training.org) for more information, or click on the programme list above for information about each individual course. Alternatively call the Mountain Training office on 01690 720272.